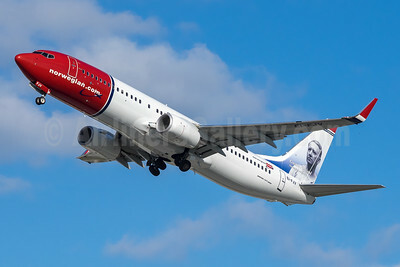 Norwegian.com (Norwegian Air International) (Ireland) Boeing 737-8 MAX 8 EI-FYA (msn 42830) BFI (Joe G. Walker). Image: 938452. 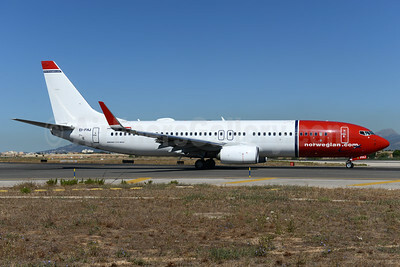 Norwegian.com (Norwegian Air International) (Ireland) Boeing 737-8 MAX 8 EI-FYC (msn 42825) (Jonathan Swift, Irish writer) ARN (Stefan Sjogren). Image: 940376. 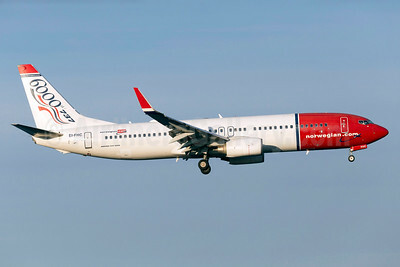 Norwegian.com (Norwegian Air International) (Ireland) Boeing 737-8 MAX 8 EI-FYC (msn 42825) (Jonathan Swift, Irish writer) DUB (Michael Kelly). Image: 939774. 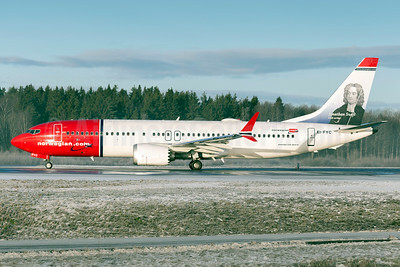 Norwegian.com (Norwegian Air International) (Ireland) Boeing 737-8 MAX 8 EI-FYF (msn 42829) (Clara Barton, American humanitarian) OSL (Ton Jochems). Image: 939114. 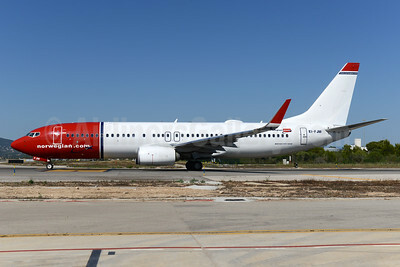 Norwegian.com (Norwegian Air International) (Ireland) Boeing 737-8 MAX 8 EI-FYG (msn 42831) (Maria Zambrano, Spanish philosopher) PMI (Ton Jochems). Image: 942552. 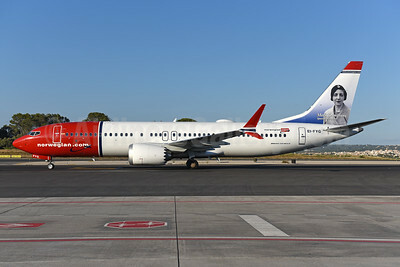 Norwegian.com (Norwegian Air International) (Ireland) Boeing 737-8 MAX 8 EI-FYH (msn 64992) (Tycho Brahe, Danish astronomer) PMI (Javier Rodriguez). Image: 943401. 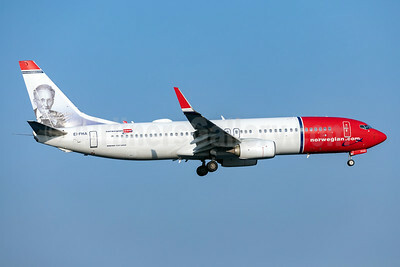 Norwegian.com (Norwegian Air International) (Ireland) Boeing 737-8 MAX 8 EI-FYI (msn 42834) (Arthur Collins, American radio communications pioneer) LGW (Antony J. Best). Image: 943737. 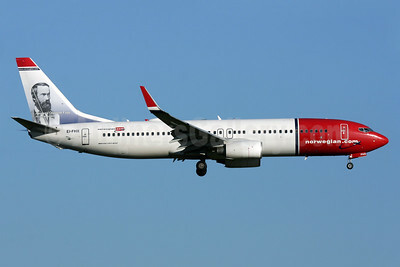 Norwegian.com (Norwegian Air International) (Ireland) Boeing 737-8FZ WL EI-FHH (msn 31713) (Evert Taube, Swedish poet) AMS (Ton Jochems). Image: 937442. 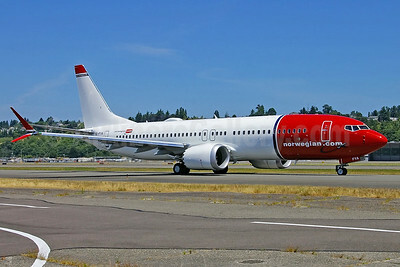 Norwegian.com (Norwegian Air International) (Ireland) Boeing 737-8JP WL EI-FHA (msn 39012) (Vilhelm Bjerknes, Norwegian meteorologist) ARN (Stefan Sjogren). Image: 941981. 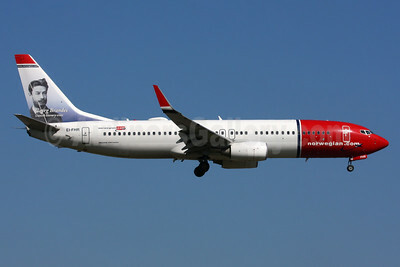 Norwegian.com (Norwegian Air International) (Ireland) Boeing 737-8JP WL EI-FHJ (msn 42069) PMI (Ton Jochems). Image: 937443. 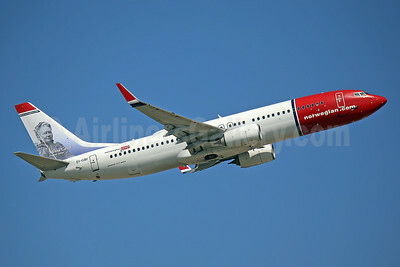 Norwegian.com (Norwegian Air International) (Ireland) Boeing 737-8JP WL EI-FHM (msn 42070) BFI (Joe G. Walker). Image: 929629. 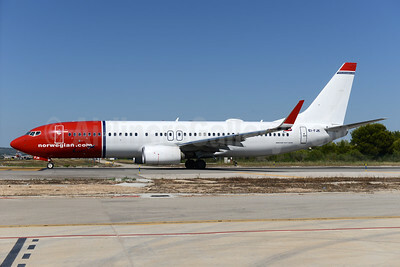 Norwegian.com (Norwegian Air International) (Ireland) Boeing 737-8JP WL EI-FHP (msn 40865) (Soren Kierkegaard, Danish philosopher) PMI (Javier Rodriguez). Image: 937444. 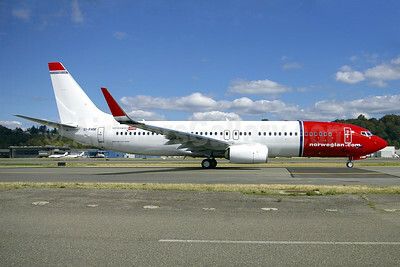 Norwegian.com (Norwegian Air International) (Ireland) Boeing 737-8JP WL EI-FHR (msn 39045) (George Brandes, Danish literary critic) ARN (Stefan Sjogren). Image: 946103. 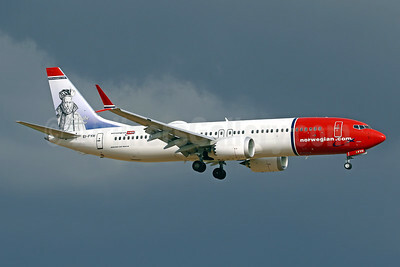 Norwegian.com (Norwegian Air International) (Ireland) Boeing 737-8JP WL EI-FHR (msn 39045) (George Brandes, Danish literary critic) LGW (SPA). Image: 932916. 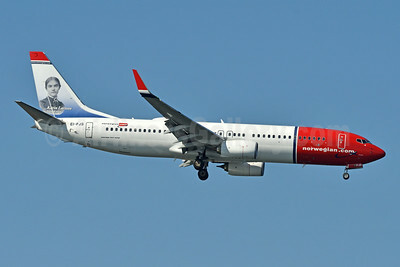 Norwegian.com (Norwegian Air International) (Ireland) Boeing 737-8JP WL EI-FHX (msn 40866) (Aasmund Olavsson Vinje, Norwegian writer) LGW (Antony J. Best). Image: 937445. 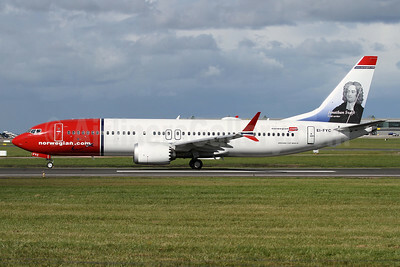 Norwegian.com (Norwegian Air International) (Ireland) Boeing 737-8JP WL EI-FHX (msn 40866) (Aasmund Olavsson Vinje, Norwegian writer) PMI (Ton Jochems). Image: 946104. 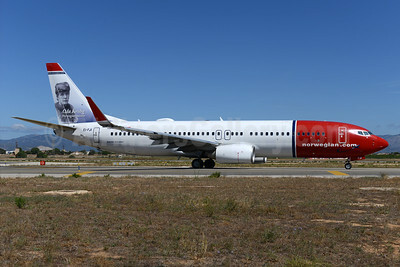 Norwegian.com (Norwegian Air International) (Ireland) Boeing 737-8JP WL EI-FJI (msn 37817) (Oda Krohg, Norwegian painter) PMI (Ton Jochems). Image: 938334. 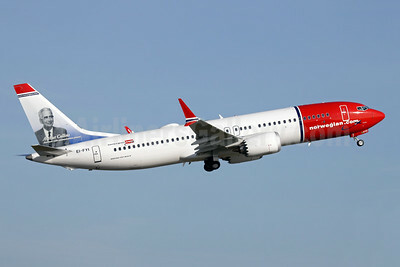 Norwegian.com (Norwegian Air International) (Ireland) Boeing 737-8JP WL EI-FJK (msn 42072) PMI (Ton Jochems). Image: 938335. 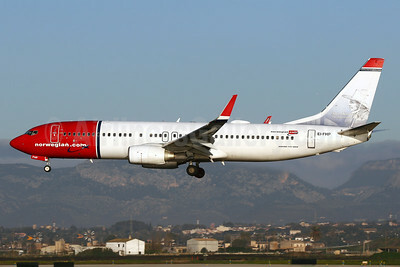 Norwegian.com (Norwegian Air International) (Ireland) Boeing 737-8JP WL EI-FJM (msn 42074) LGW (SPA). Image: 938337. 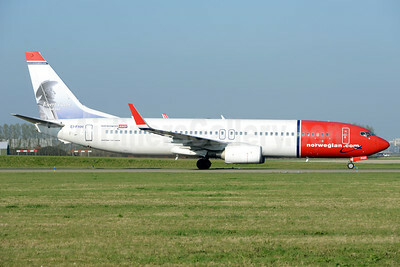 Norwegian.com (Norwegian Air International) (Ireland) Boeing 737-8JP WL EI-FJM (msn 42074) PMI (Ton Jochems). Image: 938336. 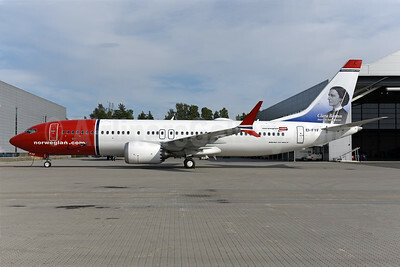 Norwegian.com (Norwegian Air International) (Ireland) Boeing 737-8JP WL EI-FJS (msn 41153) (Karin Larsson, Swedish artist) JFK (Fred Freketic). Image: 943489. 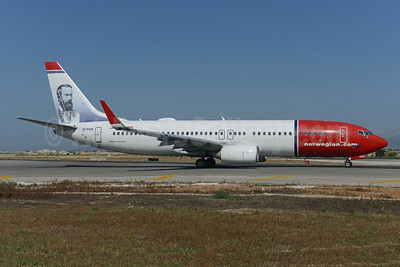 Norwegian.com (Norwegian Air International) (Ireland) Boeing 737-8JP WL EI-FJV (msn 42080) (Gustav Vigeland, Norwegian sculptor) FLL (Andy Cripps). Image: 940857. 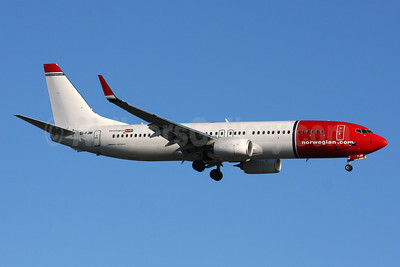 Norwegian.com (Norwegian Air International) (Ireland) Boeing 737-8JP WL EI-GBI (msn 39434) (Minna Canth, Finnish writer) LGW (Keith Burton). Image: 943490. 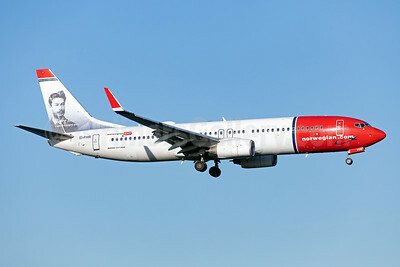 Norwegian.com (Norwegian Air International) (Ireland) Boeing 737-8Q8 WL EI-FHC (msn 37159) (6000th 737) ARN (Stefan Sjogren). Image: 933391.